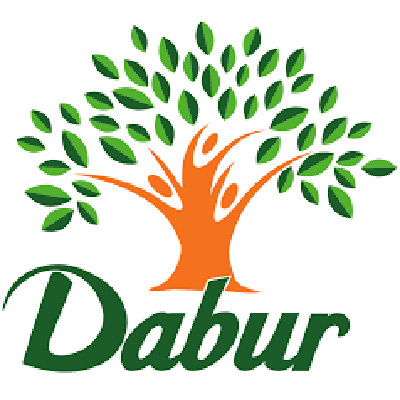 Dabur is one of India’s leading FMCG Companies and most trusted name as well as the world’s largest Ayurvedic and Natural Health Care Company. Dabur as the master brand for natural healthcare products, Vatika for premium personal care, Hajmola for digestives, Réal for fruit juices and beverages and Fem for fairness bleaches and skin care products. Minimum quantity for "Real Apple Juice 1ltr (DABUR-014)" is 1. Minimum quantity for "Real Activ Fruit Veggie Juice, Beetroot and Carrot, 1L" is 1. Minimum quantity for "Dabur Chyawanprash Awaleha (2x Immunity) - 250gm" is 1. Minimum quantity for "Dabur Gulabari Rose Water - 250ml" is 1. Minimum quantity for "Dabur Pro-Style Dandruff Control Hair Oil For Men 75ml" is 1. Minimum quantity for "Dabur Pro-Style Dandruff Control Hair Oil For Men 150ml" is 1. Minimum quantity for "Hajmola Pudina" is 1. Minimum quantity for "Odomos Non-Sticky Mosquito Repellant Cream w/ Vitamin E & Almond - 50g" is 1. 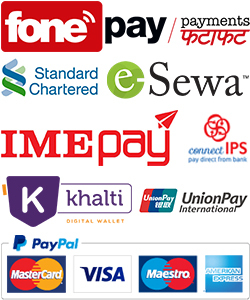 Minimum quantity for "Hajmola Anardana" is 1. Minimum quantity for "Odomos Non-Sticky Mosquito Repellant Cream w/ Vitamin E & Almond - 100g" is 1. Minimum quantity for "Odomos Naturals Non-Sticky Mosquito Repellant Cream - 50g" is 1. Minimum quantity for "Odomos Naturals Non-Sticky Mosquito Repellant Cream - 25g" is 1. Minimum quantity for "Dabur Odonil Room Freshener | Citrus Fresh | 200g" is 1. Minimum quantity for "Dabur Odonil Room Freshener | Rose Garden | 200g" is 1. Minimum quantity for "Dabur Odonil Room Freshener | Sandal Bouquet | 200g" is 1. Minimum quantity for "Dabur Odonil Room Freshener | Jasmine Fresh | 200g" is 1. Minimum quantity for "Dabur Odonil Room Freshener | Lavender Mist | 200g" is 1. Minimum quantity for "Dabur Odonil Room Freshener | Citrus Fresh | 140g" is 1. Minimum quantity for "Dabur Odonil Room Freshener | Rose Garden | 140g" is 1. Minimum quantity for "Dabur Odonil Room Freshener | Sandal Bouquet | 140g" is 1. Minimum quantity for "Dabur Odonil Room Freshener | Jasmine Fresh | 140g" is 1. Minimum quantity for "Dabur Odonil Room Freshener | Lavender Mist | 140g" is 1. Minimum quantity for "Dabur Odonil Zipper | Blissful Citrus | 10g" is 1.